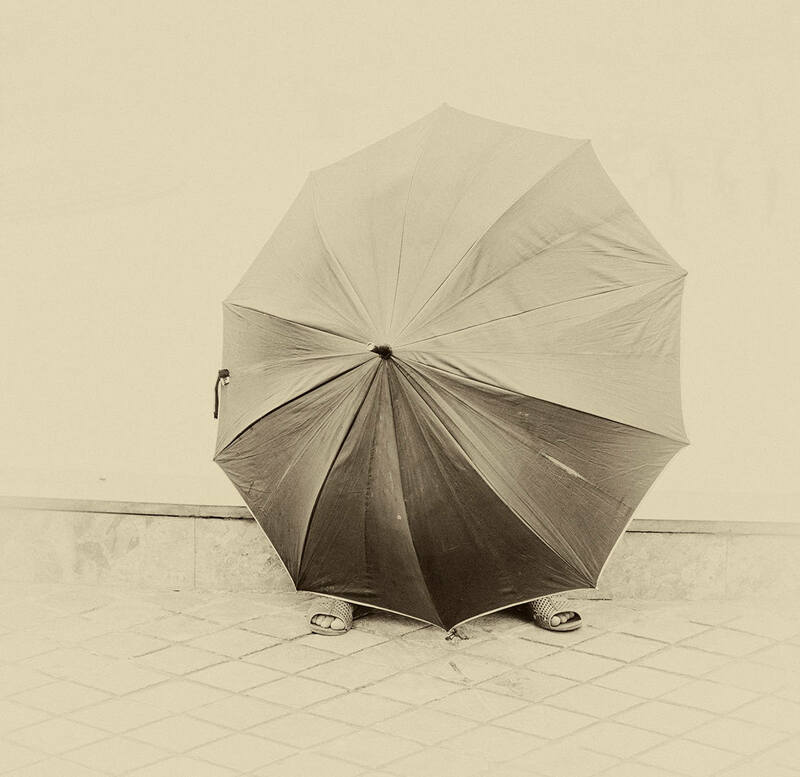 A square shaped Giclee print of Sapa tribeswomen sheltering from the hot sun under a large umbrella. Her feet are visible at the bottom of the picture. I took the image in the North of Vietnam which is a beautiful and mountainous region. This image is part of a special new collection of mine titled ' VIETNAM STORIES '. 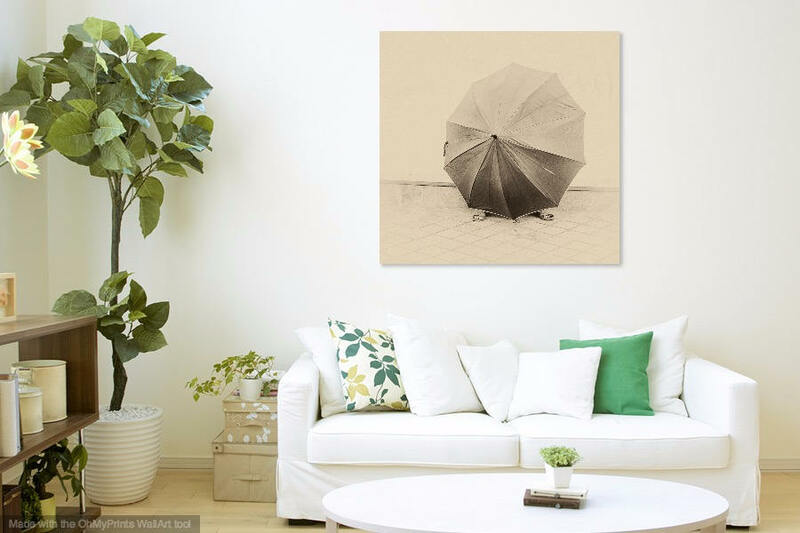 Each print has been carefully made to produce a softly toned slightly grainy picture that is reminiscent of the large plate cameras of the past. 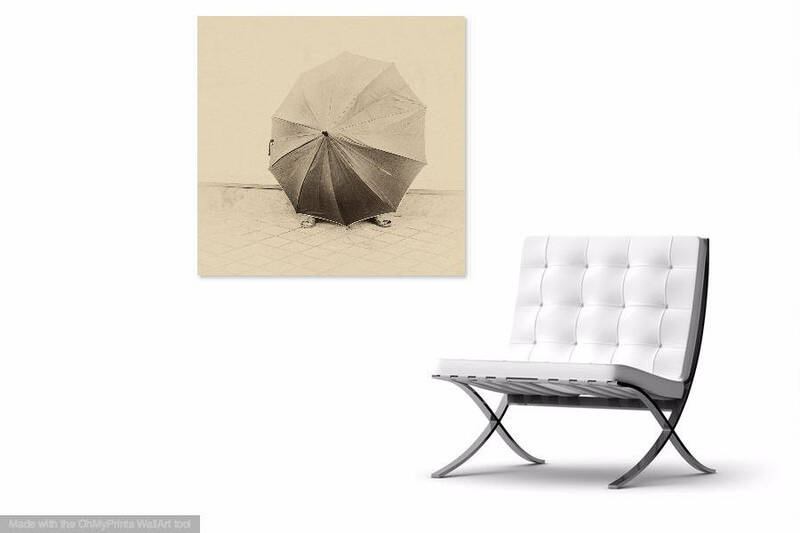 The result is a beautiful soulful image that would look fantastic in the home or work place. 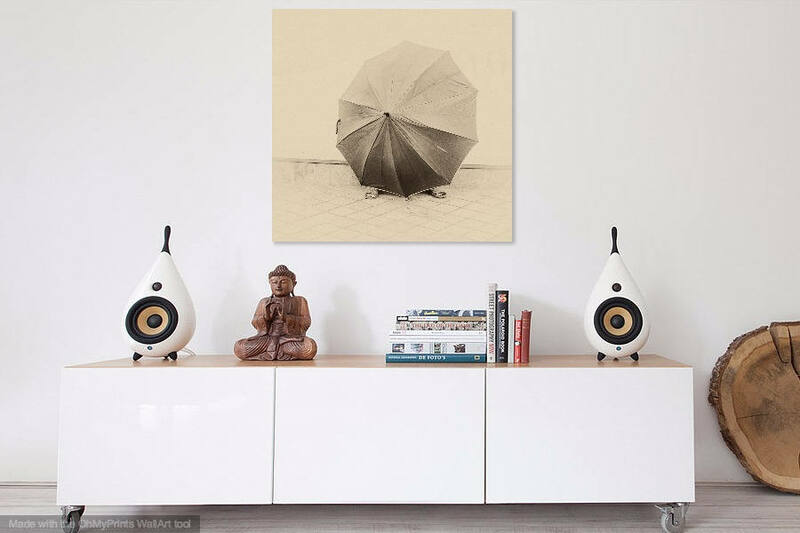 A High Quality Giclee print on Luxurious looking Harman Gloss Warmtone paper. This 320 g.s.m. fibre-based paper gives you creamy whites and velvety blacks. The special coating gives you a high gloss, optical image density and vibrancy. Please contact me with any questions regarding this work. Print Size - 30 x 30 inch / Price £349.00 / Limited edition of 30. 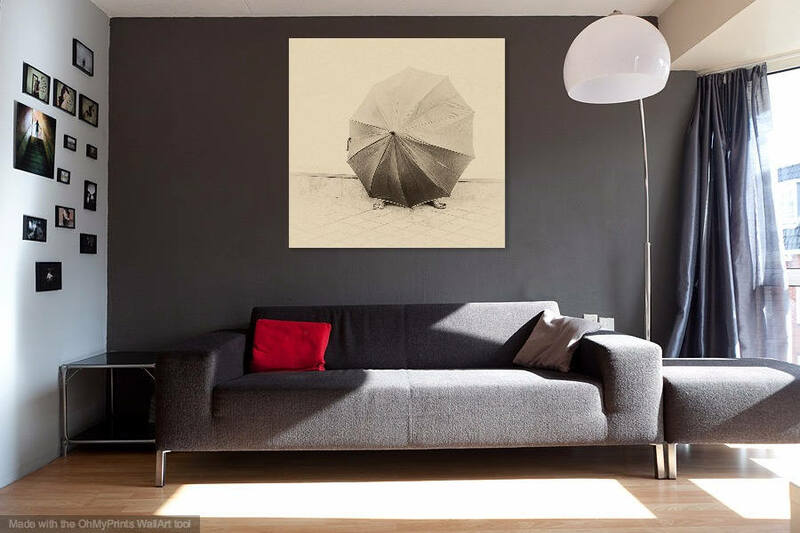 Print Size - 40 x 40 inch / price £549.00 / Limited edition of 20.